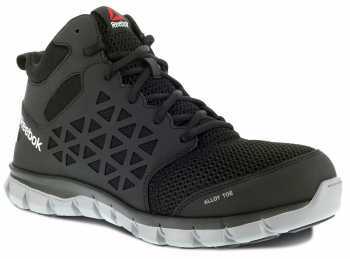 When buying men’s work shoes, it’s good to be selective. 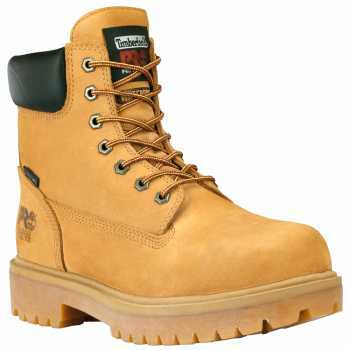 It’s also good to consider the major characteristics which define a good pair of work boots, like safety, comfort and durability. 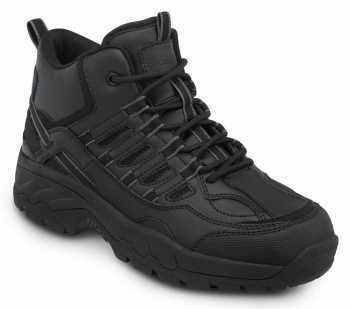 You want these characteristics in your work shoes because, let’s be honest, the safety and comfort of your feet are your livelihood, especially at work. 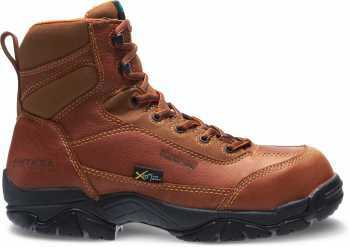 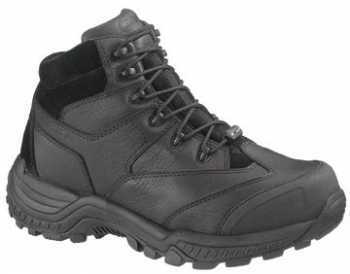 Our variety of work shoes for men range from wide width boots, which aim to address comfort, to lightweight composite toe shoes, which guard you from the falling objects that may accompany your work environment. 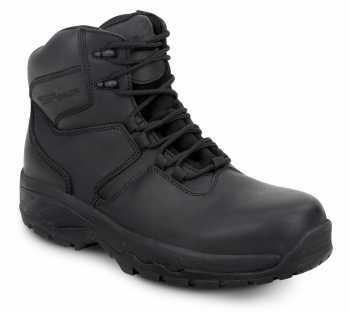 We specialize in work shoes and boots that can keep your feet, safe, dry, relaxed and firmly planted! 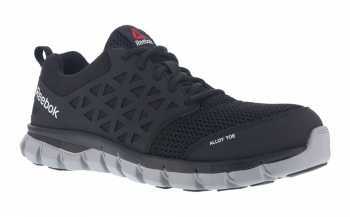 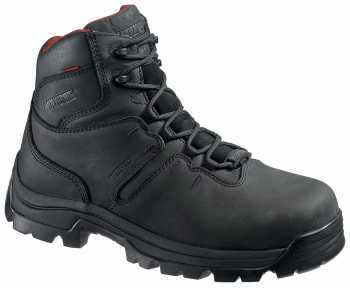 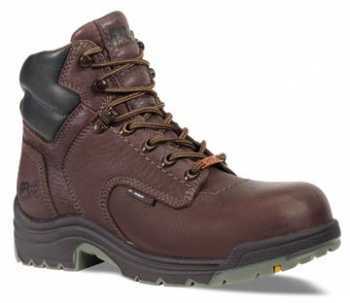 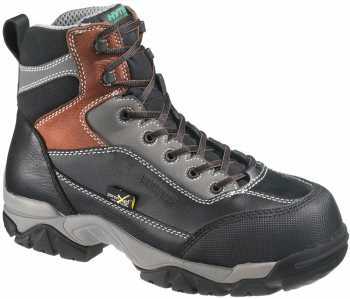 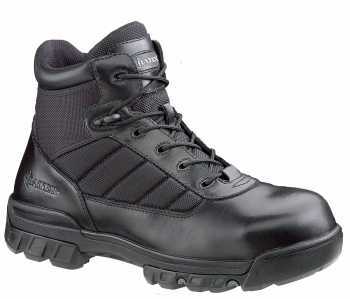 Browse our selection of slip resistant Men’s work shoes.